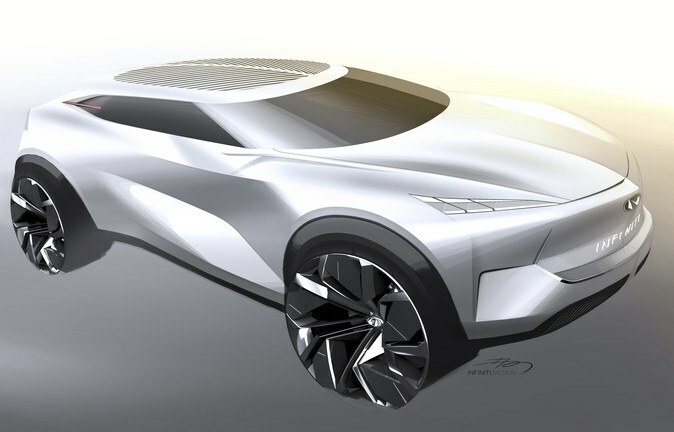 Infiniti continues to expand its passion for developing fresh-thinking talent by launching a new dual partnership with the Art Center College of Design, and the College for Creative Studies, to create an opportunity for students to work towards creating a future SUV! Students will also have the opportunity to work with Alfonso Albaisa, Senior Vice President of Global Design, and Karim Habib, Executive Design Director, who will both provide the schools with invaluable insights into Infiniti culture, and into the Infiniti design skillsets. “The collaboration with the Art Center College of Design and College for Creative Studies comes at the perfect time for Infiniti. I cannot be more honored to have the opportunity to work with future talent as they enter the beginning phases of their automotive design career. Our design teams are challenging themselves daily and this experience will allow for us to all gain a new perspective on design throughout the challenge,” said Alfonso Albaisa, Senior Vice President of Global Design at Nissan Motor Co., Ltd. This exciting new program will run from January to May 2019, and two winners, chosen by Albaisa and Habib in May, will have the opportunity to intern at Infiniti’s Global Design Center in Kanagawa, Japan.